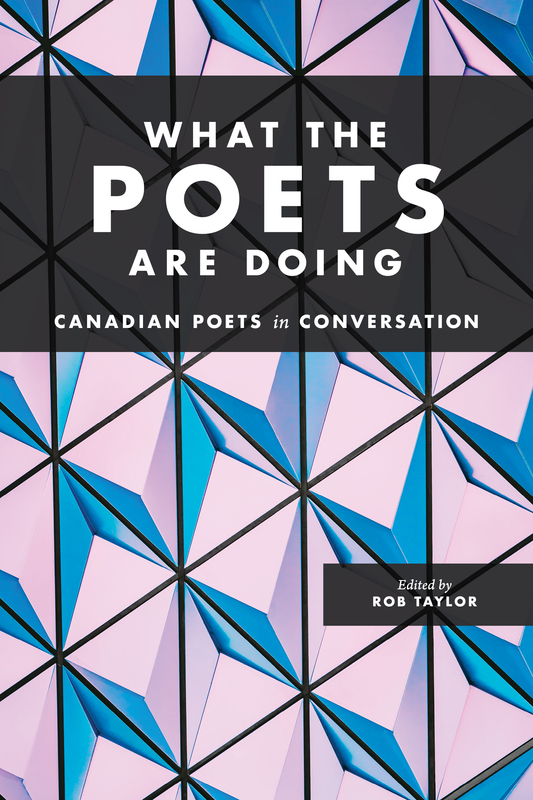 What the Poets Are Doing: Canadian Poets in Conversation has been released! Check for it in stores, and click here to read excerpts, reviews and more. 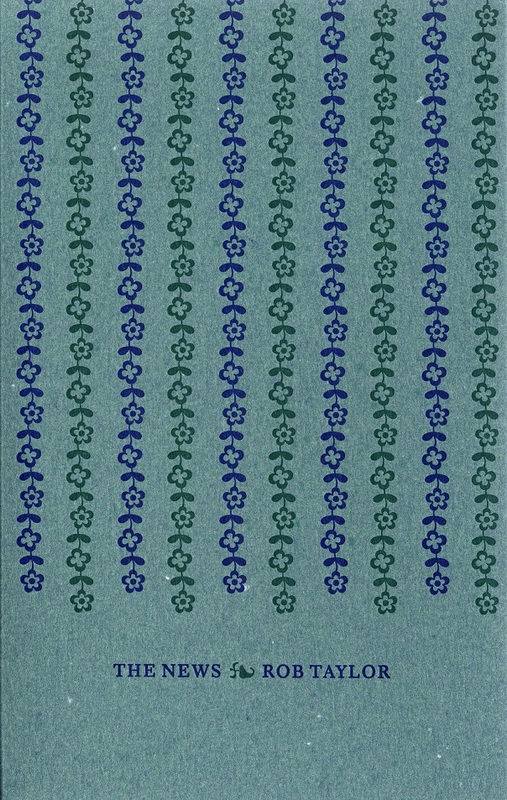 Learn about my books and chapbooks. Read some of my 40+ interviews with writers. Online courses, manuscript consultations and more!